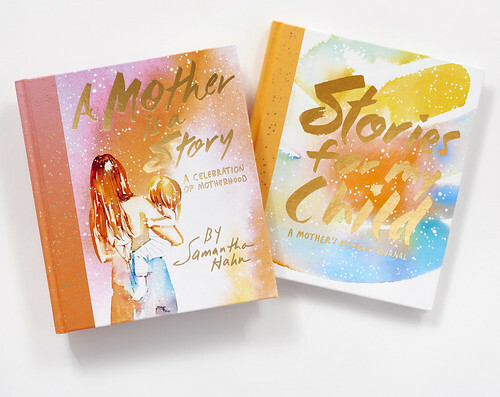 My second book, A Mother is a Story, and the accompanying guided journal, Stories for my Child. 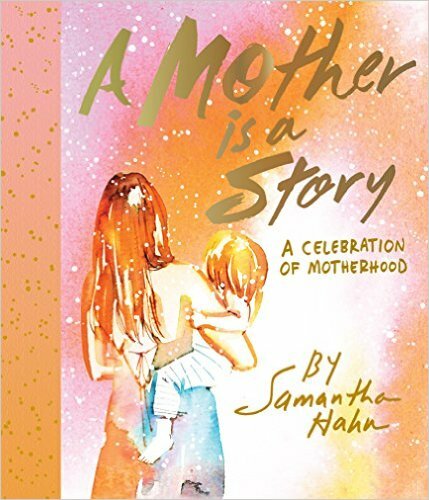 “Artful and refreshingly honest in its portrayal of motherhood, the book comprises a stunning collection of hand-lettered quotes and ethereal illustrations, rendered in Samantha’s signature watercolors. 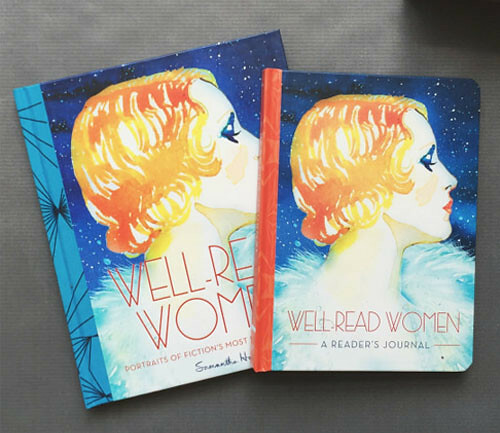 My first book Well-Read Women: Portraits of Fiction’s Most Beloved Heroines and accompanying reader’s journal. Other books + paper products.